Let’s Talk. We’re Looking Forward to it! 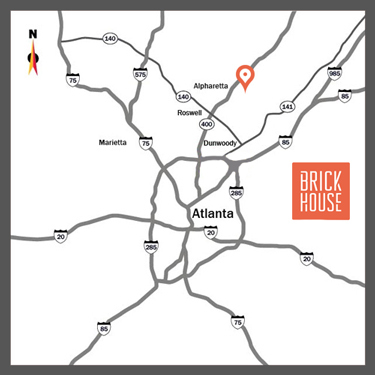 Email us at sales@brickhouseresources.com and let's talk about your needs.